The project envisages the reorganization of the elements in the preliminary project as far as the spatial composition of the elements and construction of the materials for the elements themselves was concerned. 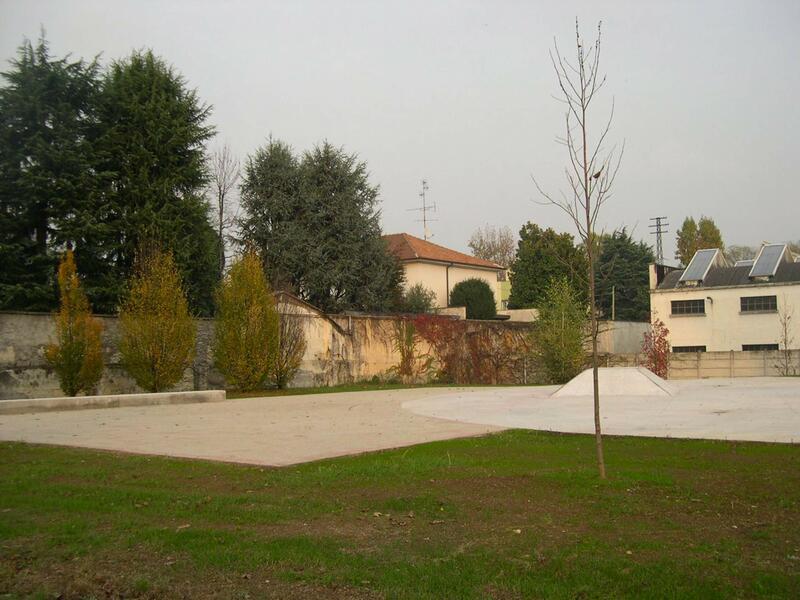 In particular, the impact of the new object is imporved by building a slope that hides its cement walls. This green dune has a protection function and makes the use the usual net unnecessary. It also harmonizes the transition from the object to the garden. 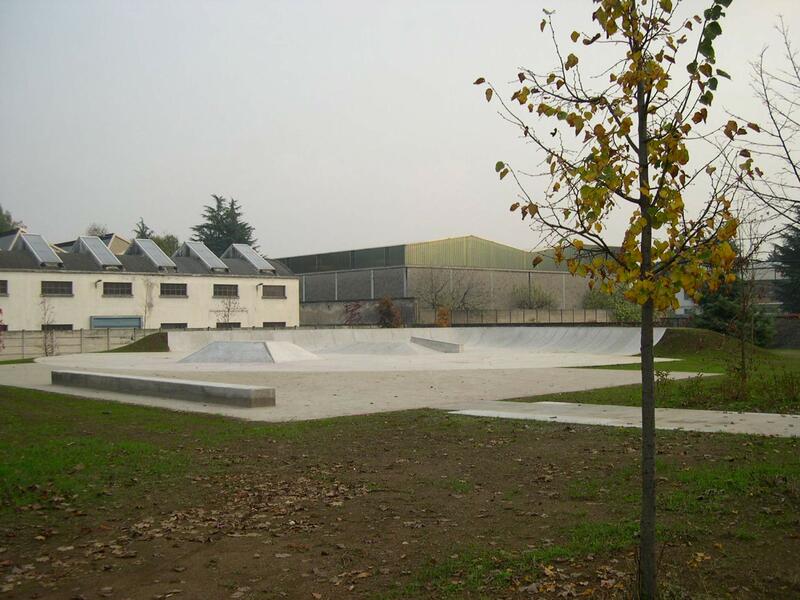 The new skate park has a 45° orientation with respect to the main pathway. Thanks to this rotation there is a greater opening and view of the object itself, which becomes better related to the other elements in the project. 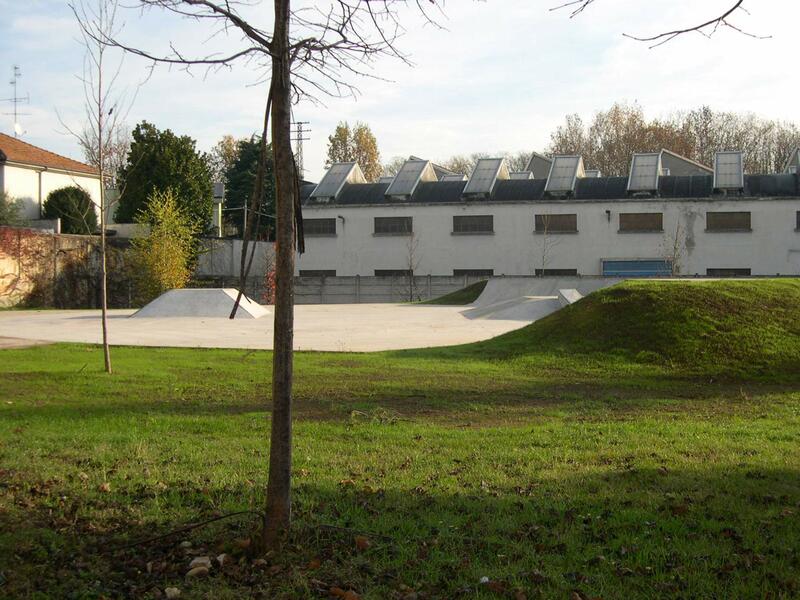 The cycling paths originally in the project have not been built since a resting-area for skateboarders was preferred.